Kadie Simonds, APRN grew up in Northeast Georgia. She received a Bachelor of Science in Nursing from Mercer University. 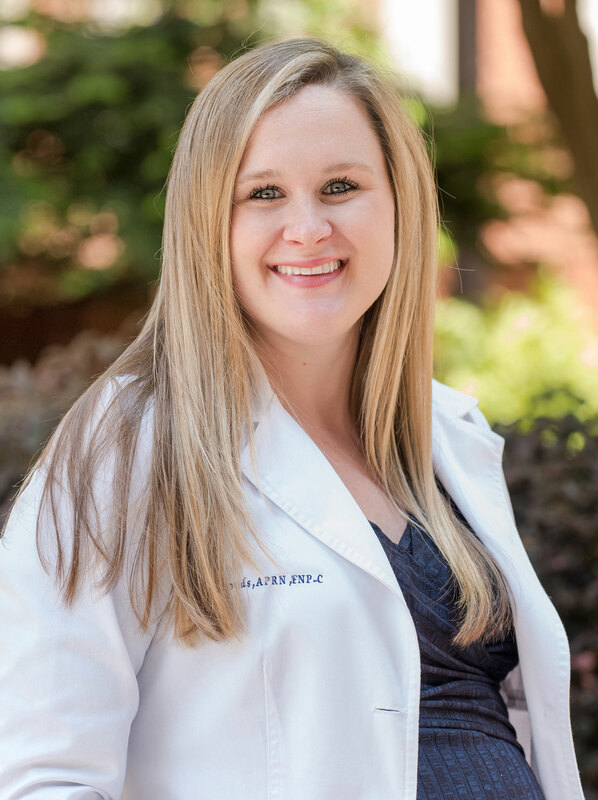 After nursing school, Kadie worked as a nurse at Piedmont Hospital taking care of women after surgical procedures and postpartum. She received a Master of Science in Nursing at Mercer University in 2015. She is AANP-certified as a Family Nurse Practitioner. Kadie joined Avant Gynecology in 2016. She provides gynecologic care in the office and assists the doctors in surgery as well. Kadie enjoys spending time with her family, friends, and dog. She is also actively involved in Younglife, a high school volunteer organization.